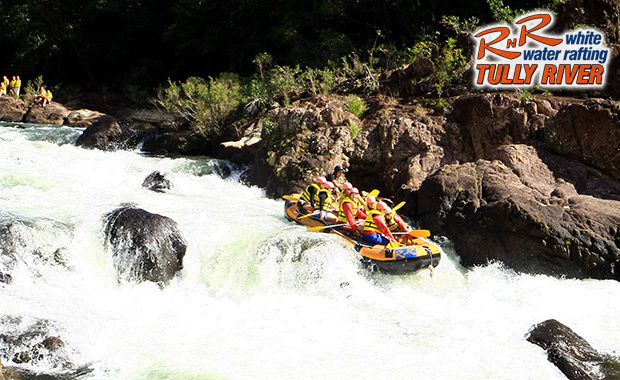 RnR White Water Rafting - Tourism Town - The Tourism Marketplace - Find and book authentic experiences. The Tully River is Australia’s most famous rafting adventure and a true highlight of any visit to Cairns and Mission Beach regions. Payment is not required at this stage. 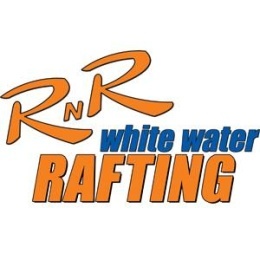 RnR White Water Rafting will contact you directly to confirm payment options and availability.